A few years back my ancestry.com DNA test surprisingly revealed that among my strong African ancestry, I had a smidgen of Italian ancestry. I am admittedly ridiculous, BUT I took that small percentage and determined that it accounted for my love of Italian food. Other than spaghetti, I pretty much fall in love with any dish that purports to be Italian cuisine. 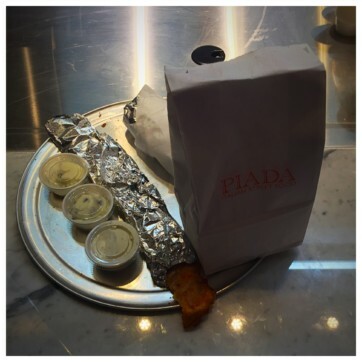 Which leads me to my new discovery, Piada: Italian Street Food! I have eyed this place since the “coming soon” sign popped up at the Memorial Shopping Center. 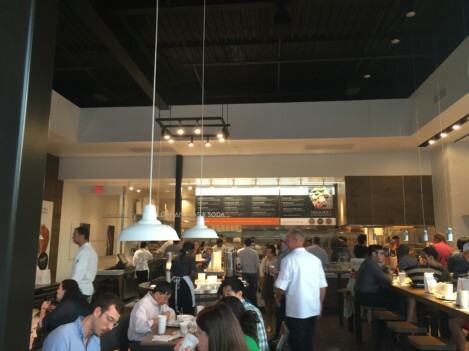 Founded in Ohio, Piada recently opened their first Texas location right here in Houston. 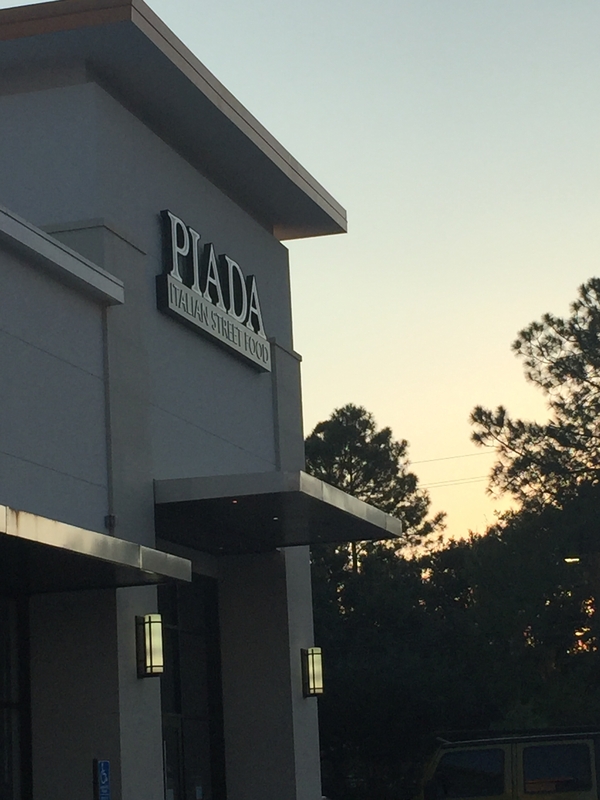 I had the honor of experiencing Piada during their soft opening. Well I am greedy and when I really like a place I generally make a second trip soon after the first. Within a week I was back at Piada, dragging my sister along, to try something else on their menu. 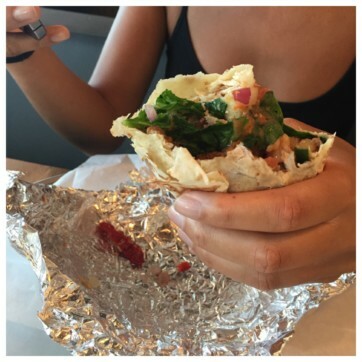 This post is about both of my trips to Piada. I have said this before, but this time I really mean it, this place is set up just like Chipotle. I am not saying they copied Chipotle’s concept because quite frankly it is not that novel and is kinda what subway has done for a million years. I will say it is a tad fancier than Chipotle though because there are folks parading around in chef jackets. The similarities lie in how your food is prepared. 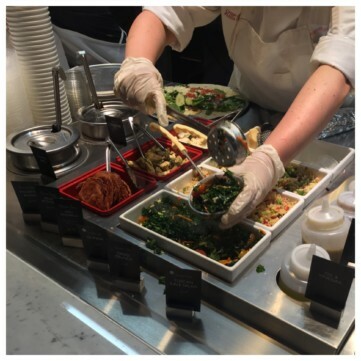 After selecting your food from the menu, it is then assembled in front of you in an assembly line fashion. You can pick preset dishes on the menu and modify as you like or if you are creative, design your own items. For a picky eater like myself, being able to see and direct everything that goes into my food is such a relief. Piada stick with the sauce that I was told I couldn’t do without. My steak diavolo, wrapped up and the cannoli chips. 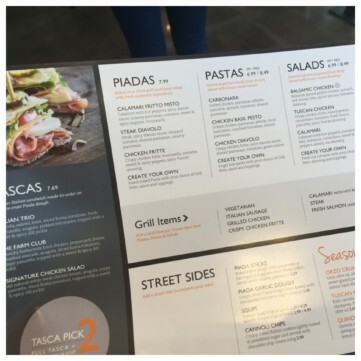 The piada stick options. 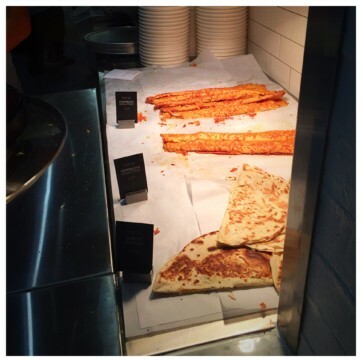 I went for the cheese stick both times and loved it. They also have a garlic bread one and a pepperoni stick. 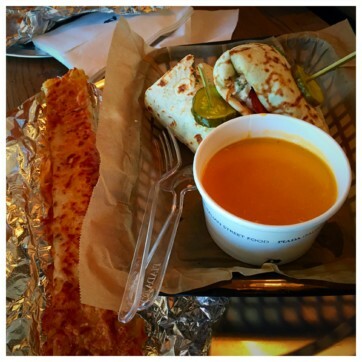 Piada stick, lobster bisque and the chicken salad tasca. The lobster bisque was better than I expected for a casual dining spot. The cannoli chips were a good light dessert. The typical cannoli filling comes on the side as a dipping sauce. 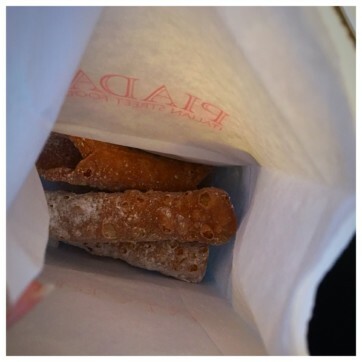 During my two visits I have tried the lobster bisque, signature chicken salad tasca, steak diavalo piada, a piada stick AND cannoli chips. Don’t judge me, it was two trips! 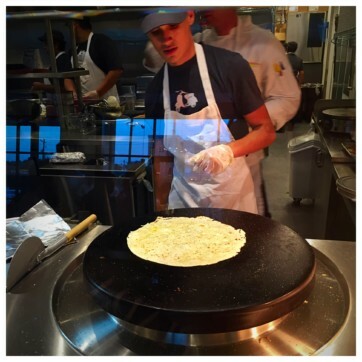 Everything is made with the Piada crust dough. For the entrees, they heat the piada dough right in front of you and add some oil and seasoning to it. I pretty much liked everything I tried and would eat any of these items again on another visit. 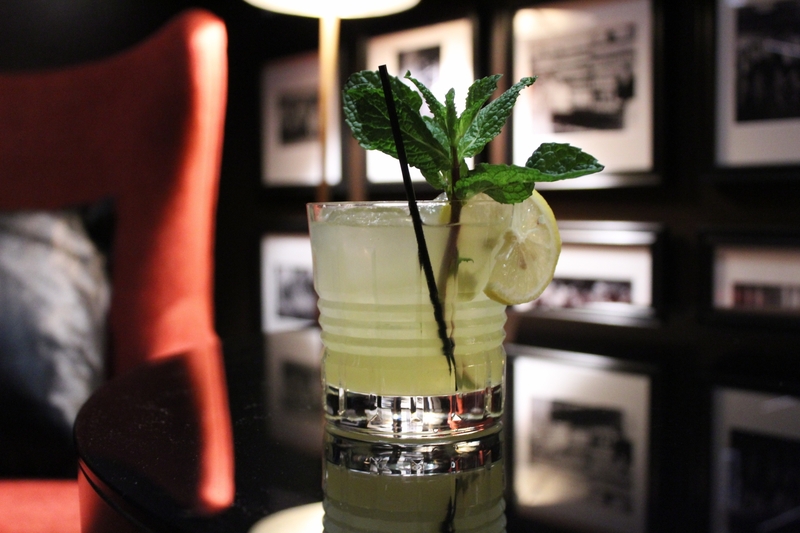 These are non-alcoholic beverages so do not get too excited! 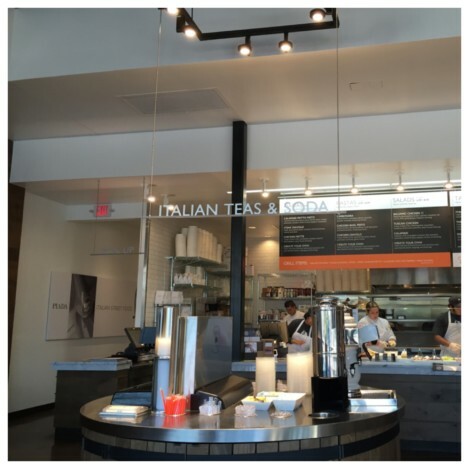 Piada offers Italian soda and teas. I tried the Italian Orange Soda. It is a lighter orange than your typical Fanta orange so I assumed that it would not have the same kick. Wrong. Despite the light coloring, it has a strong flavor and a tad less carbonation than American Orange Soda. 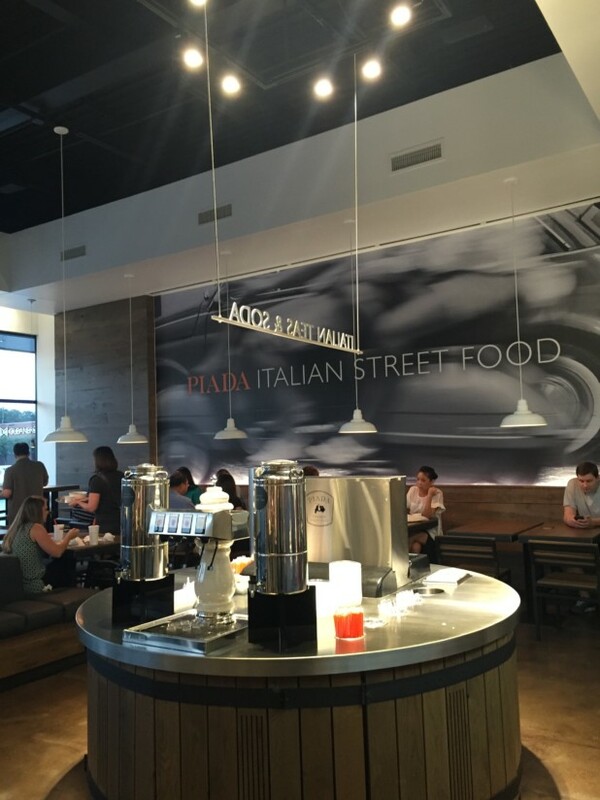 I try to stay away from soda, but this will be hard to pass up on my next trips to Piada. I really liked this place. Good food, setup, location and price point. 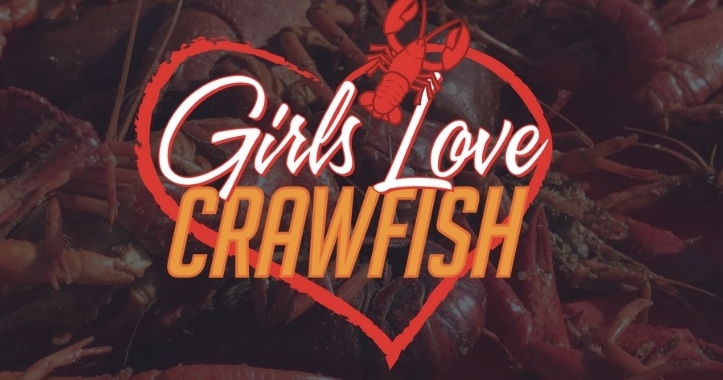 This will likely become one of my go to places for a quick casual bite to eat. Hi! 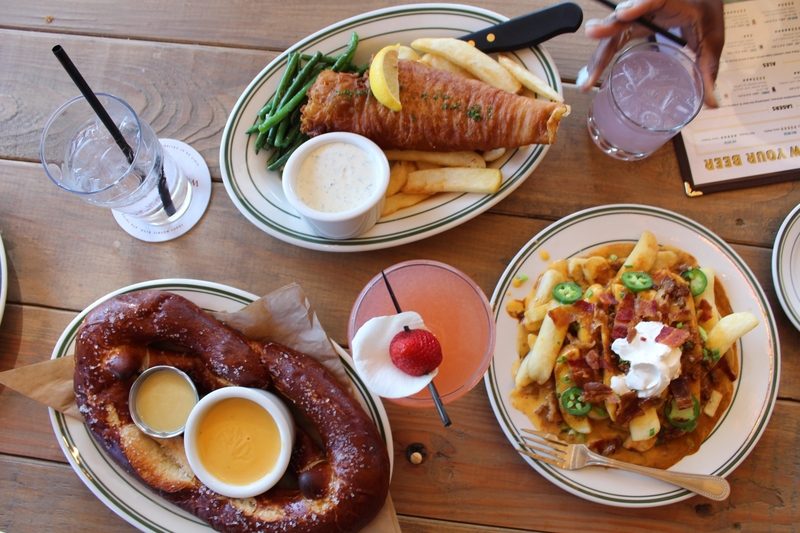 I’m Erika and I am a Black Girl Who Brunches and lunches, goes to happy hours and fancy dinners :)! I am an attorney by day who just loves food. 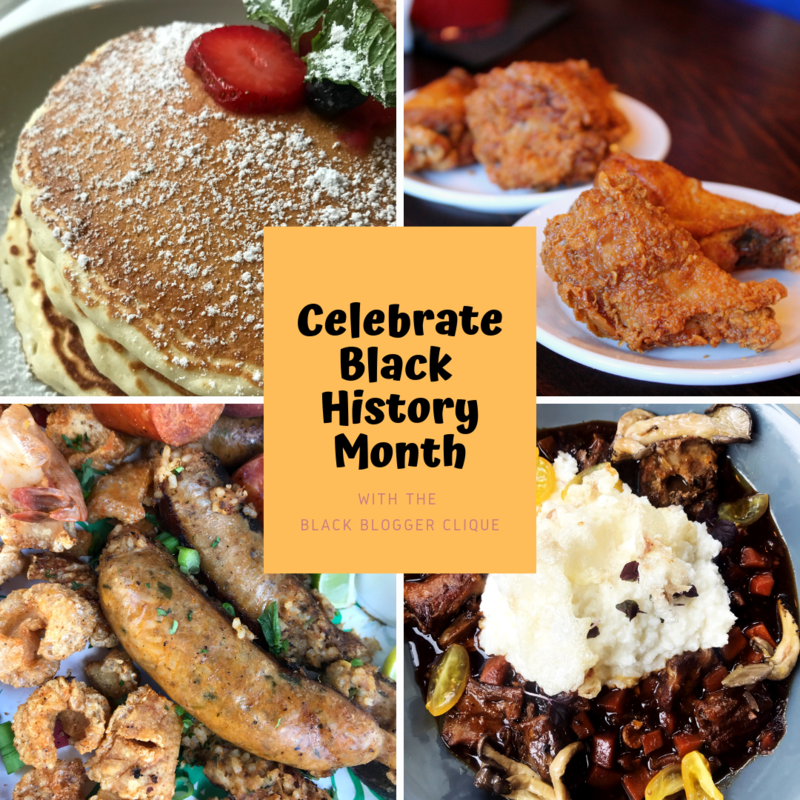 I started this blog as a creative outlet and a means to share my favorite food finds! I am based in the best city in the country Houston, Texas so most of my posts will relate to showcasing the city that I love. For those of you who do not have the privilege of living in Houston no worries! 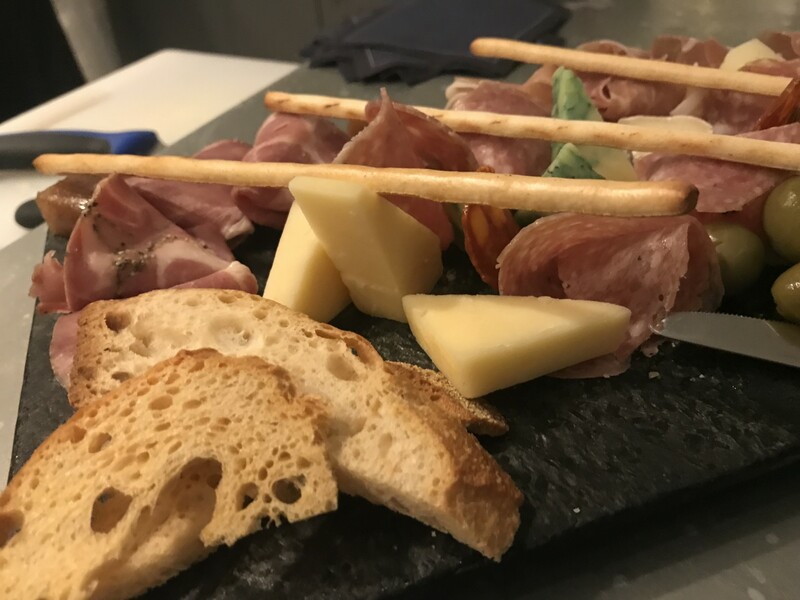 I travel fairly often and love finding unique food options to blog about. So welcome and enjoy!